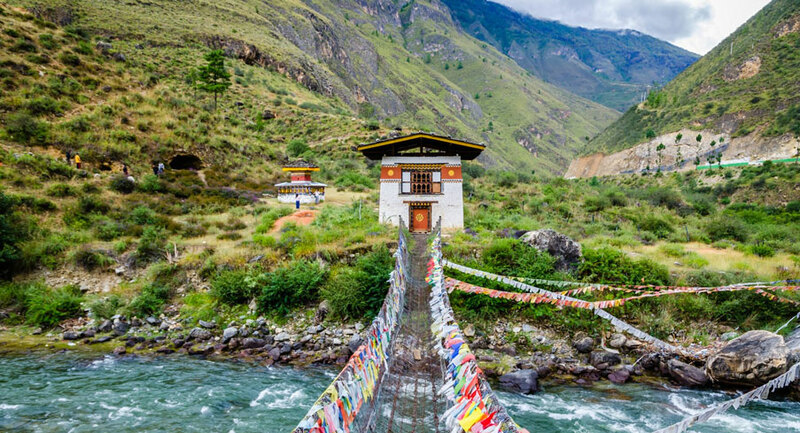 Bhutan the largest Himalayan kingdom is best known for being the happiest country in the world. It is also known for known for its monasteries, fortresses and dramatic landscape. But did you know that Bhutan is also famous for it’s beer? The beer culture in Bhutan is growing rapidly, the main reason for people switching to beer culture is because home brewed alcohol is illegal.The taste for ingenious craft beer and strong beer are most preferred. While the home brewed alcohol like Ara, which is made from wheat and distilled is clear, Singchang and Bangchang are fermented and are creamy. From beer made with red rice, to beer that has the fragrance of coffee, there are many varieties of beers which you can try in your visit to Bhutan. A traditional lager brewed using red rice, has a toasty caramel like character and the taste is nutty, like the red rice which grows in Paro. This beer is the flagship of the brewery since farming and red rice is an important part of the Bhutanese culture. A young Swiss man came to live in Bumthang and produced the Emmental and Gouda cheese and later started the brewery. 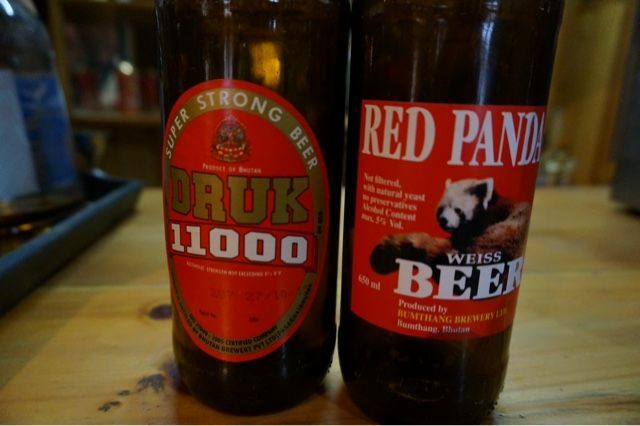 One of the first breweries named after the endangered animal Red Panda, the beer is unfiltered and is bottled in its own pure form, without adding any preservatives, which gives it a pale straw coloured look. The combination of Bhutanese cheese and beer is ideal for a hot summer day. This strong beer is found in every corner of Bhutan, it is very popular with the local people. The crispness of the beer is due to the use of Himalayan spring water, which makes it refreshing. A lighter version of the beer are the DrukLager and Druk Supreme, but for a stronger beer go for the Druk 11000. Bhutan Glory, with a deep amber color, is another favourite of not just the locals but also people who visit Bhutan. Named after a species of butterflies found in Bhutan, the flavour is malty caramel, biscuity and is very light with less amount of alcohol. The Chabchhu beer has been recently introduced in Bhutan. This beer is for all those who like strong beer. It’s popular and is so strong that just one bottle is enough to make one tipsy. Named after symbol of Bhutan, the land of the thunder dragon, the Dragon Stout beer, is dark brewed with roasted barley and chocolate malt. The roasted barley and chocolate malt are used to give it the deep dark color. The beer has a strong smell of coffee and is slightly sweet . A chilled mug of beer is so refreshing and with so many varieties to try from one sure needs to make a trip to Bhutan! What say? Next articleWhat To Do When Your Hard Work Does Not Get Recognised?